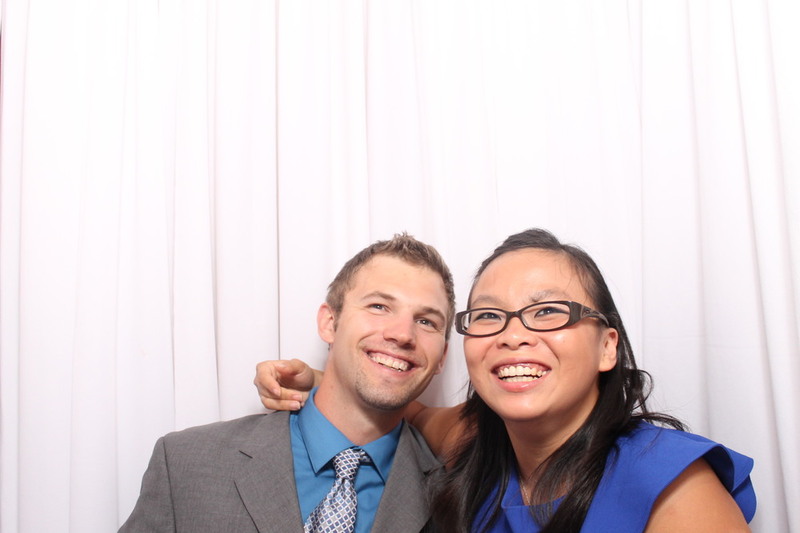 Snapshot Photo booths & SCE host another amazing wedding at The Clarion Hotel! 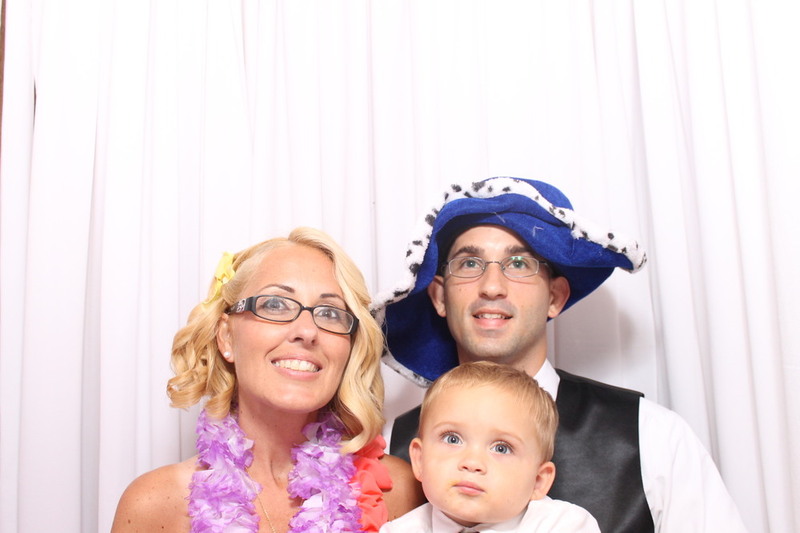 Dana and Mike were married on August 25th, and had their wedding reception at The Clarion Hotel in Toms River, NJ. 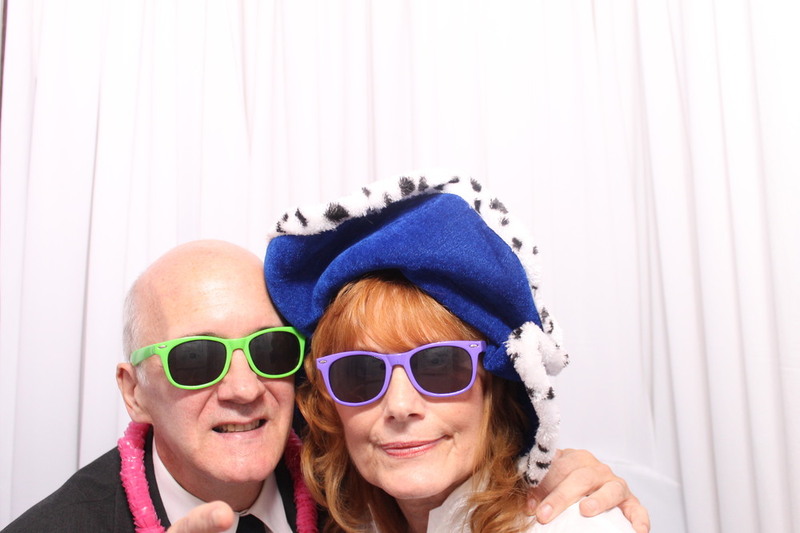 This couple not only used Snapshot Photobooths, but also SCE's entertainment, and enhancements which made their venue's ballroom look amazing! Their SCE Event Host was Jason Jani, the owner and founder of SCE Event Group. There was something unique about this couple and a short story worth telling, because seeing a couple so in Love is always such a beautiful thing! While focusing on their wedding planning process, Mike and Dana were faced with a family member's unexpected illness. This was unfortunate to happen so close to their special day. Once our SCE office staff knew of the situation, we worked closely with the couple ensuring them that we were there for them, no matter what! However, you could see the Love that Mike and Dana have for each other, not only by them working together to finalize all of their last minute details, but also being the best of friends. The time in which they were married will always be special. It symbolizes the beginning of their lives together, and also the passing of a loved one, who watched over them on this day. Dana and Mike used our Lounge Style photo booth which consists of piping and draping, and lets you squeeze up to sixteen people in just one picture. Whether you’re popping in from the sides, back, or sitting on each other’s laps, group shots come out great! You also have the ability to take your picture in black and white, or color, or both! The booth can be set-up and broken down to fit in any venue space, which is done an hour before and an hour after your event. Our package includes a scrapbook which is a great way to leave the bride and groom messages of congrats, funny quotes from friends, and love for their special day. The prop box is also a great way to bring your guests' out of their shell, and spruce up your pictures with some extra color and character. Our prop boxes include hats, feather boas, tattoo sleeves, wigs, and so much more! 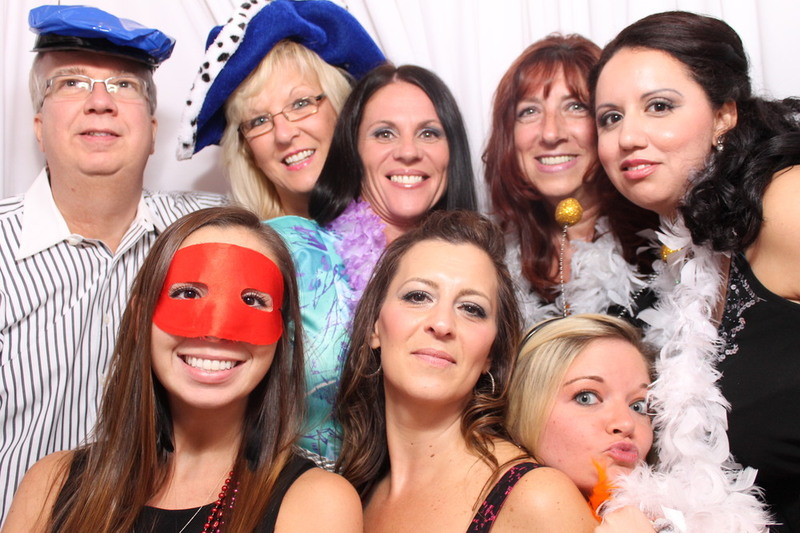 Our Snapshot clients cannot get over how beneficial the photo booth actually is! They are also always amazed to see that the scrapbook is completed before the event has ended. 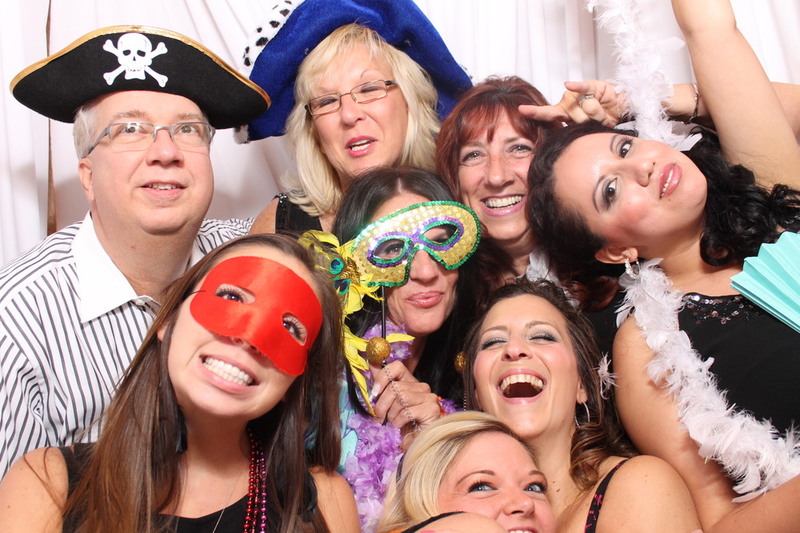 You can tell Dana and Mike's guests' had a great time by viewing some of their photo booth pictures below, so take a look! Be sure to check us out Wedding Wire to see our latest reviews, or post one of your own! We appreciate you taking the time to do so, and the feedback means so much to us! Newer PostSnapshot rocks a wedding at The Brownstone & SCE hosts The Sparkle Event!